This avatar is NOT freeware. You MAY NOT use it as your own. If you see someone using it other than ihavecaekplz, synconi or the related deviation using this icon, please report them to the creator or to the deviantART staff. 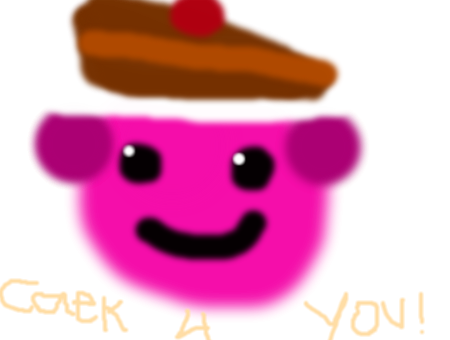 For all who love CAEK.